Looking for some time to unwind in a tranquil environment, then a luxury spa breaks is just the thing you need. Destress and detox in natural surroundings and experience the opulence on a Luxury Spa Breaks with Sanctuary Spa Holidays. You can choose a luxury spa break on exotic destination spas in the mountains or luxury resort spas at the beach. Choose from different therapies like reflexology, Ayurveda, hydrotherapy, aromatherapy, and meditation. Just feels like pampering yourself. Then just try taking up a hot oil massage. All you have to do is lie down and enjoy. Enjoy your luxury spa breaks alone or with friends or family. 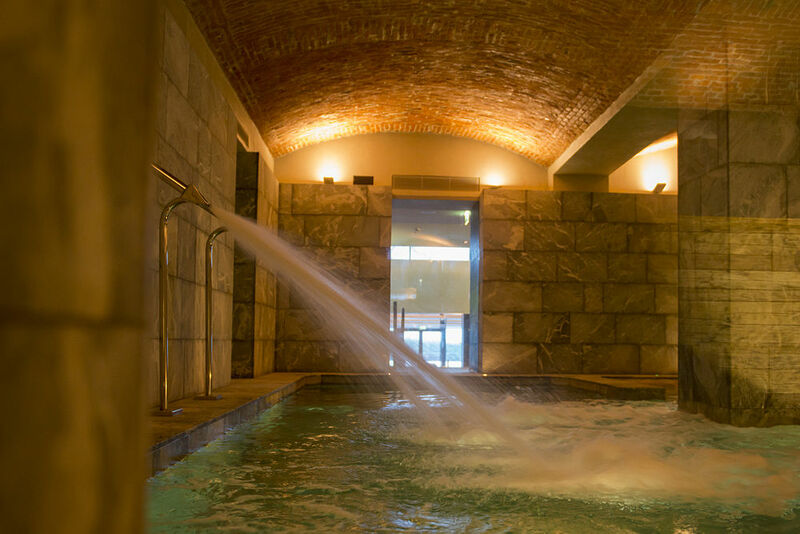 Luxury spa break is also a great way to treat and heal up minor illness and injuries. Treat your illness in a natural way and discover the strengths of various treatments and therapies. Heal up your senses from the core. Relive your mind, body and soul from all the blues on a luxury spa holiday. Pamper and indulge in some great therapies, service, and enjoy the wonderful hospitality at some of the finest resorts of the world with Sanctuary Spa Holidays. SHA ESSENCE offers the opportunity to discover a healthier lifestyle that is positively directed towards your well-being and happiness. Stay 2 nights from £969 p.p. in a Deluxe Suite, including Full Board, return economy flights & transfers. Looking for a wellness holiday with a sense of indulgence and premium luxury, then try out the Luxury spa break at the Barceló Asia Gardens Hotel & Thai Spa. The Luxury spa breaks at the hotel are tailor made and designed keeping in mind needs of different individuals. 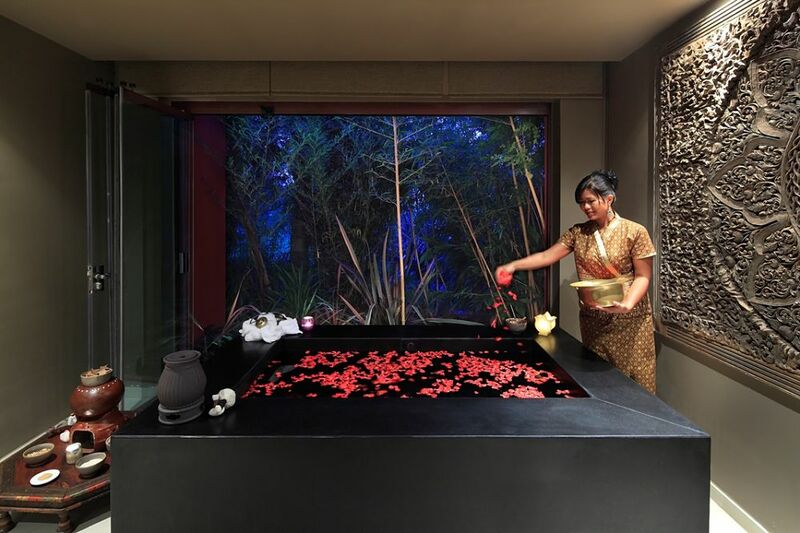 Indulge and pamper your body and soul, using different treatments and therapies, along with enjoying a relaxing stay at the Barceló Asia Gardens Hotel & Thai Spa. Stay 4 nights from £559 p.p. in a Superior Deluxe , including Bed & Breakfast, return economy flights & transfers. 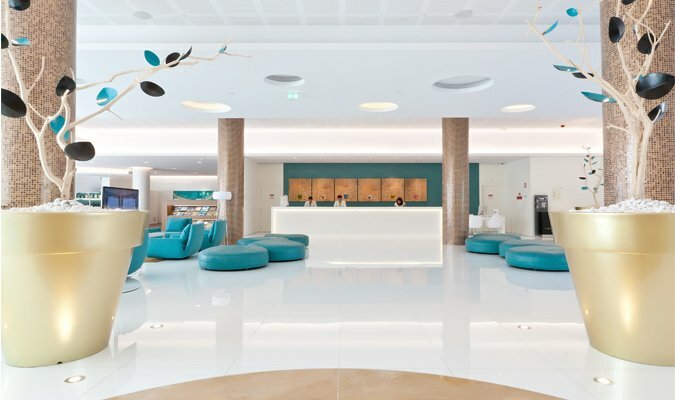 Rejuvenate and recoup your wellness levels on a Luxury spa break at the Grand Hotel Billia. Indulge and pamper your body and soul, experience different treatments like hair spa, face and body treatments, aromatherapy, Ayurveda and holistic massages by trained professionals at the Grand Hotel Spa. Improve your fitness levels while indulging, learn wellness activities like yoga, meditation, Pilates at the 1800 sq meter covering luxurious spa at the Grand Hotel Billia. Stay 3 nights from £799 p.p. in a Classic Room, including Bed & Breakfast, return economy flights & transfers. 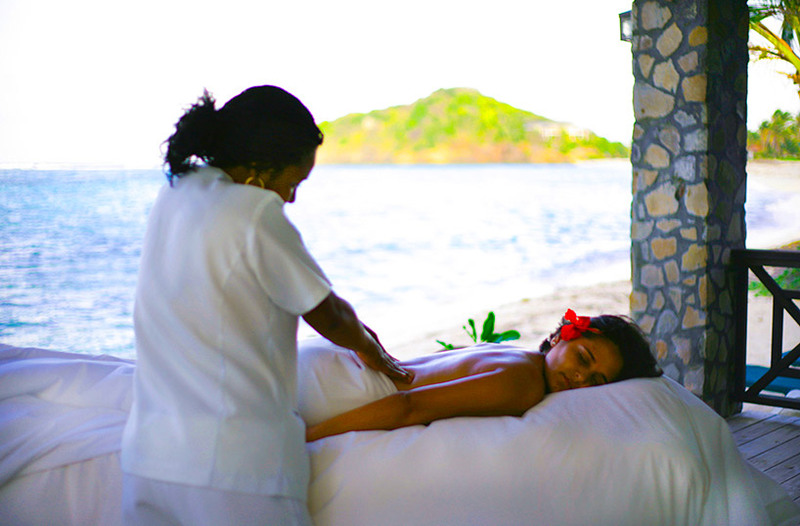 A small island nestled amongst the beautiful archipelago of Grenadines offers a memorable Luxury spa holiday to everyone visiting the mystical island. Indulge and pamper your body and soul with an extensive menu of body care and massages. Try out different massages and treatments ranging from Swedish, Shiatsu to Reflexology, with soothing essential oils and creams, including Tea Tree, Ylang Yang and Peppermint. The island escape is a great way of taking a much-needed break from the hectic life. Experience and indulge in luxurious treatments that embody a sense of relaxation, while guaranteeing results. Enjoy relaxing close to the serene blue waters of Capri and enjoy a spectacular view of the green landscaped gardens at the resort. 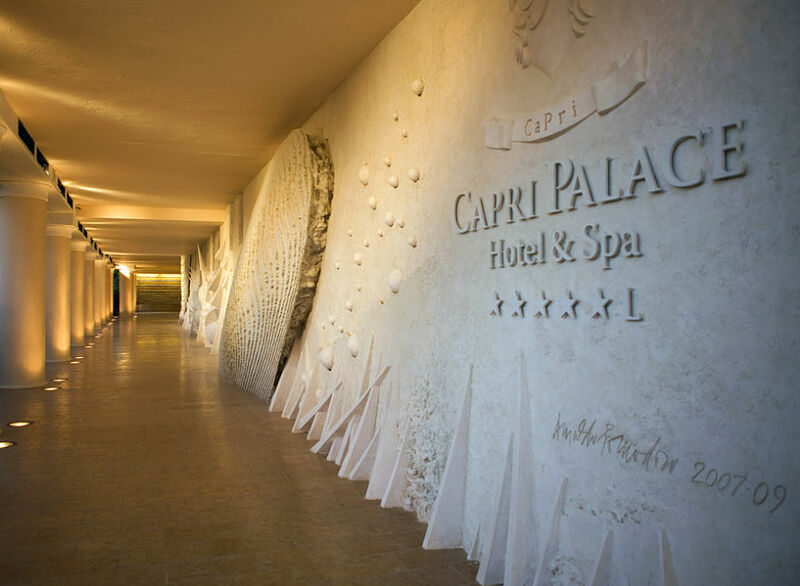 Improve both your fitness and wellness levels on a Island escape at the Capri Palace Hotel & Spa. Stay 2 nights from £729 p.p. in a Classic Double Room, including Bed & Breakfast, return economy flights & transfers. Looking to take a break from your hectic schedules for a short while and work on improving your healthy, beauty and vitality in an enjoyable way. Then the 7-day wellness program works on blending the best treatments from both east and west. Indulge into different treatments starting from reflexology to aromatherapy and much more, while enjoying a comfortable stay at the majestic Capri Hotel and Spa.